I received my hair day before yesterday. 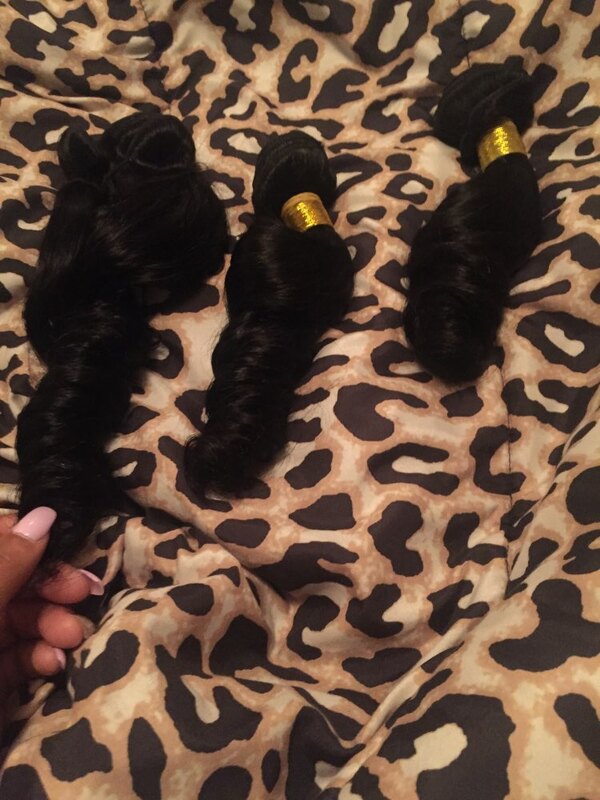 The hair is very soft and tangle free with minimal shedding. 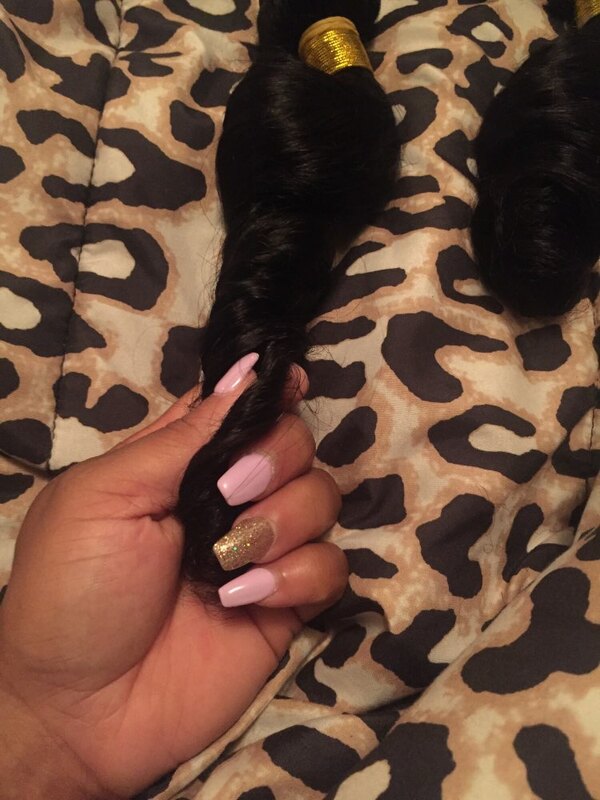 I ordered loosewave, because I wanted to wear the hair in the natural state from time to time. Once I cowashed the hair it’s still wavy which I love! As of now I love the hair, once I get the hair dyed and installed.. I will be back to leave another review. This Hair is so soft and bouncy it has no bad smell to it and no shedding... I would definitely buy more and these curls are popping I absolutely love dis hair!! !